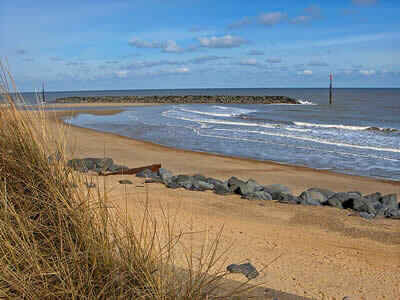 Visit our wonderful beaches at anytime of the year, after all we are only five miles away from the coast! 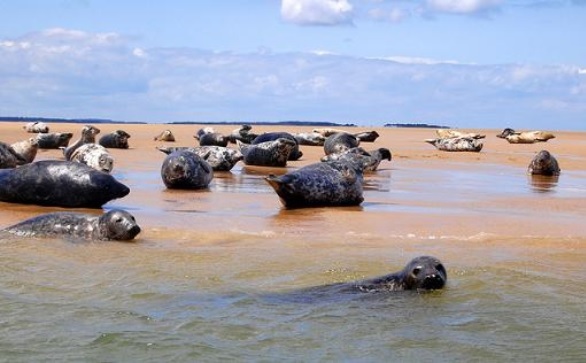 Not to be missed, visit our Norfolk seals most of the year! 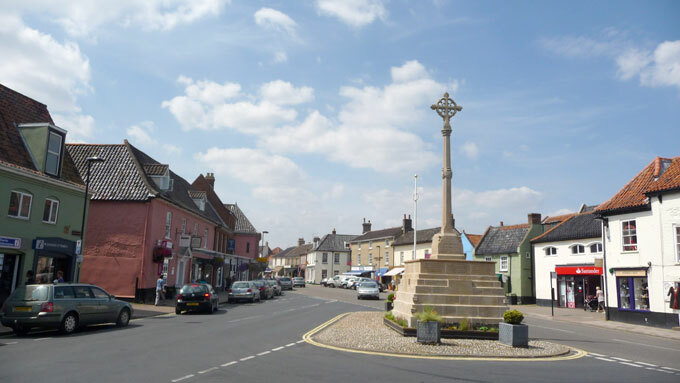 Sample our rural North Norfolk. Dates of local Farmers' Market held every week in Norfolk. 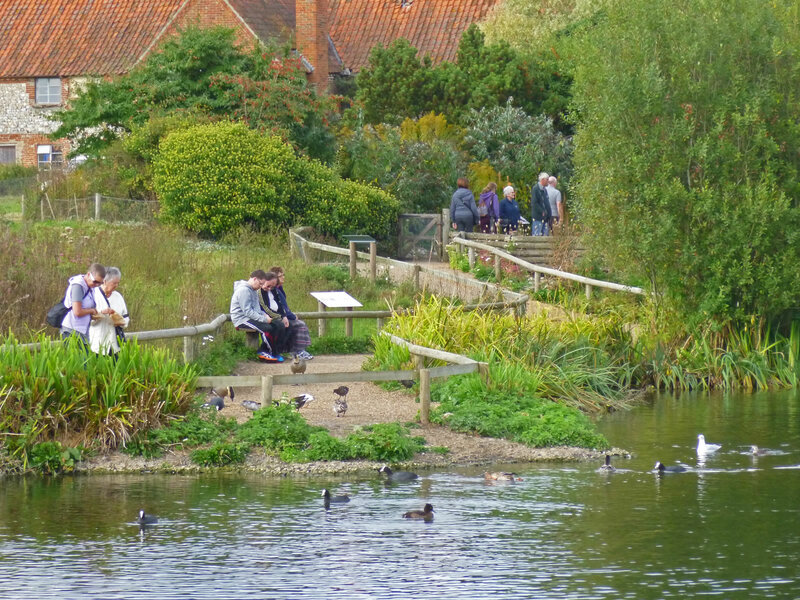 Landscape park & woodland garden with miles of stunning coastal views near the seaside town of Sheringham. 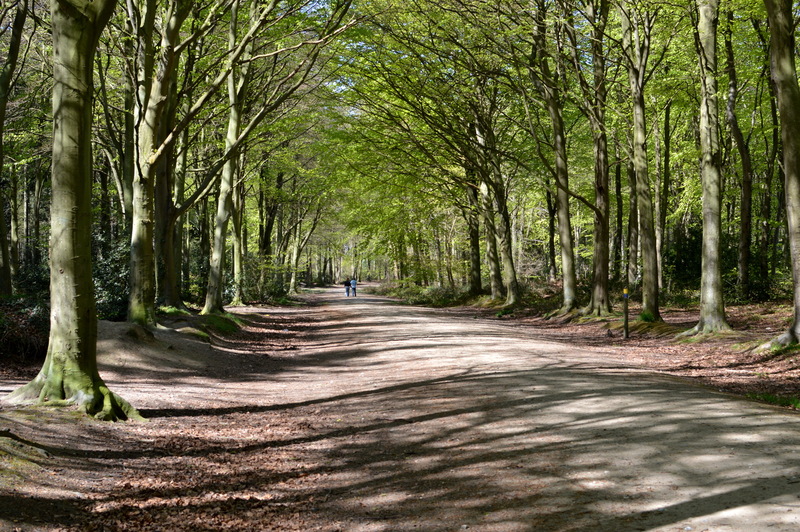 Part of the National Trust's 5km park runs. 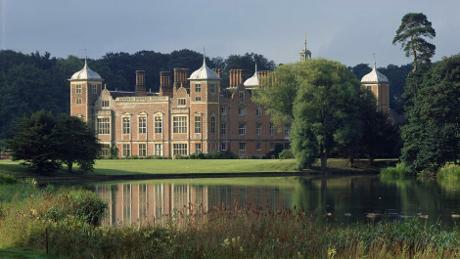 Explore the National Trust's Blickling Estate this Spring. Part of the National Trust's 5km park run. 24th March - First Ever Night Run. 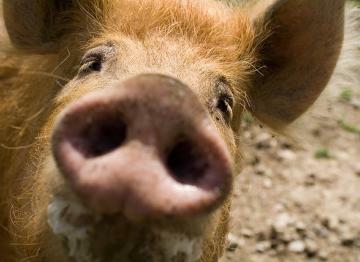 Come & visit us at Bacton Wood (or Witton Woods as it is also known). 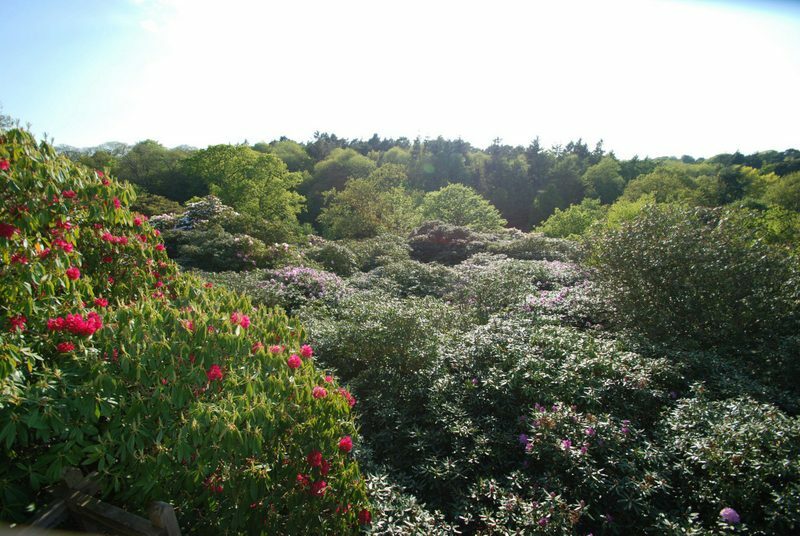 It’s a wonderful mix of conifer plantation, mixed woodland & open spaces. 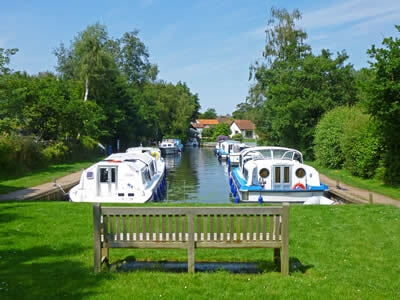 Britian's largest protected wetland & the third largest inland waterway. Visit one of North Norfolks finest Georgian Market Towns. A warm welcome awaits you! 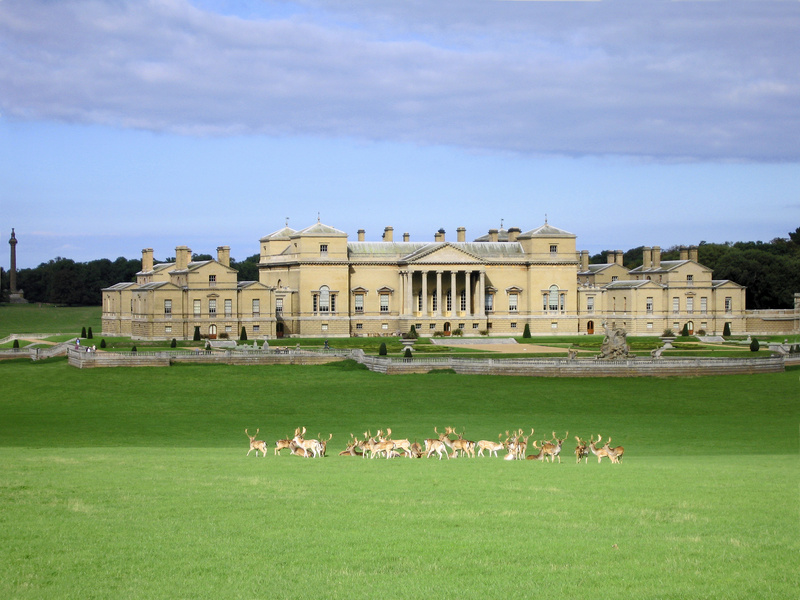 An 18th-century country house adjacent to the village of Holkham & where sky meets the sea on it breath taking shoreline. 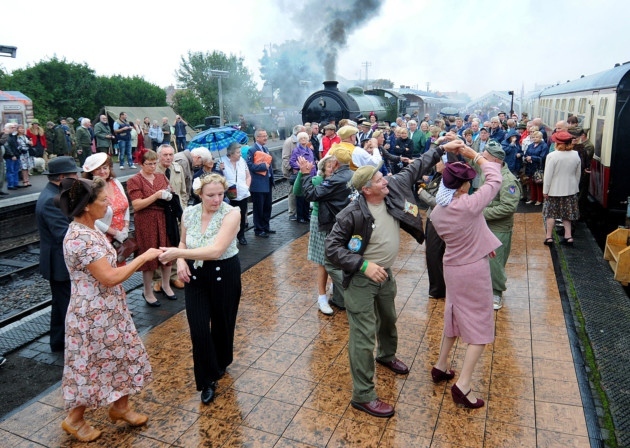 A coastal preserved steam railway connecting the town of Sheringham through stunning countryside to the picturesque Georgian town of Holt. A stay at Deer's Mead makes a perfect gift for your friends and/or loved ones at any time of the year. 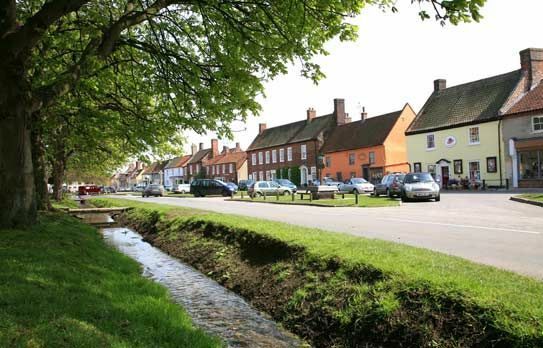 Norfolk's Unique Attraction just five minutes drive from Deer's Mead. 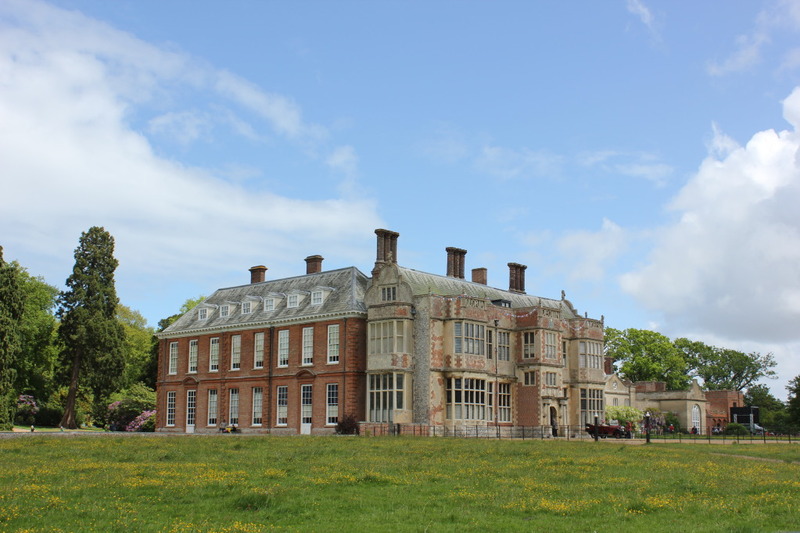 Visit Felbrigg Estate this spring. 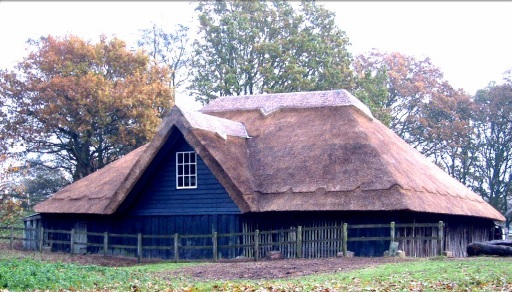 Cared for by the National Trust it is one of the finest 17th-century country houses in East Anglia. Out of chaos into calm...where workmanship is everything. 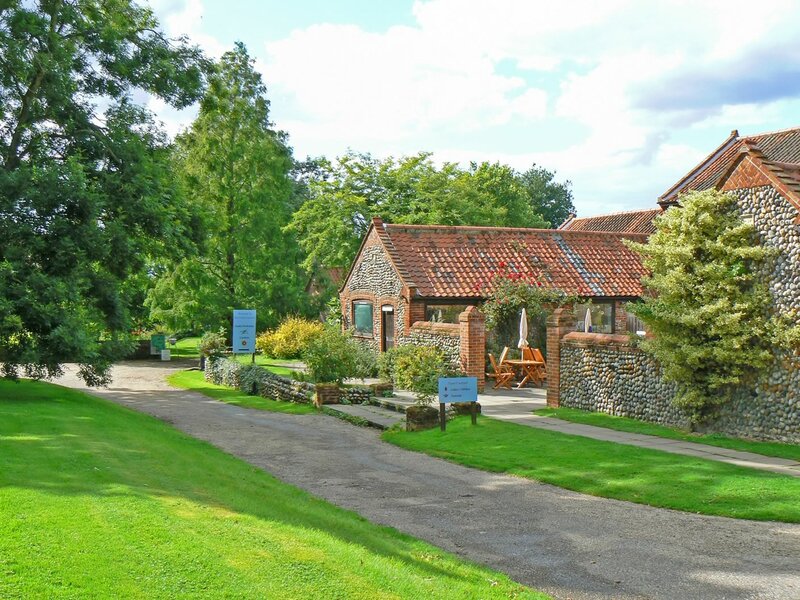 Visit Alby Crafts for a beautiful array of Arts & Crafts Studios, Shops, Tea Room & Gardens. 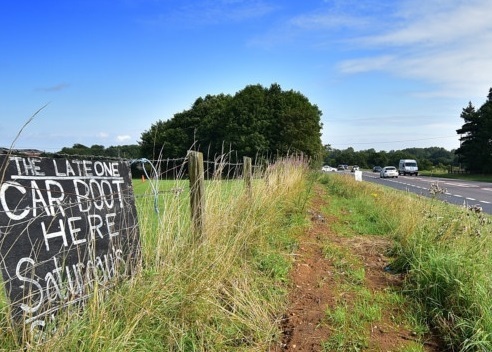 'The Late One', a popular car boot only a stones throw away from Deer's Glade situated just outside Aylsham. Held every Saturday from March to October. 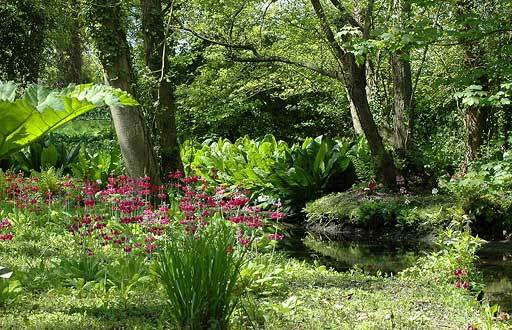 31 acres of ancient woodland & water garden including South Walsham inner broad. 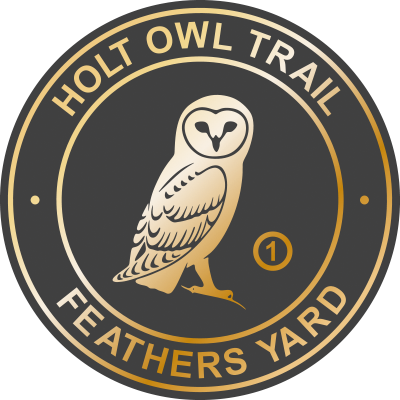 The Holt Owl Trail is designed to take you on a tour of the historic Georgian town of Holt in North Norfolk - great for children & adults! 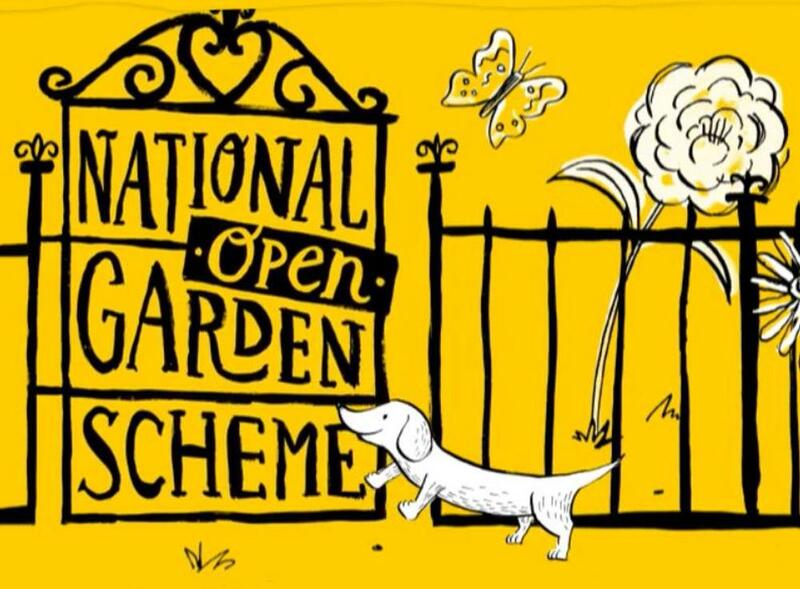 Around 3,700 gardens open each year for the National Garden Scheme, we are lucky enough to have many in North Norfolk. 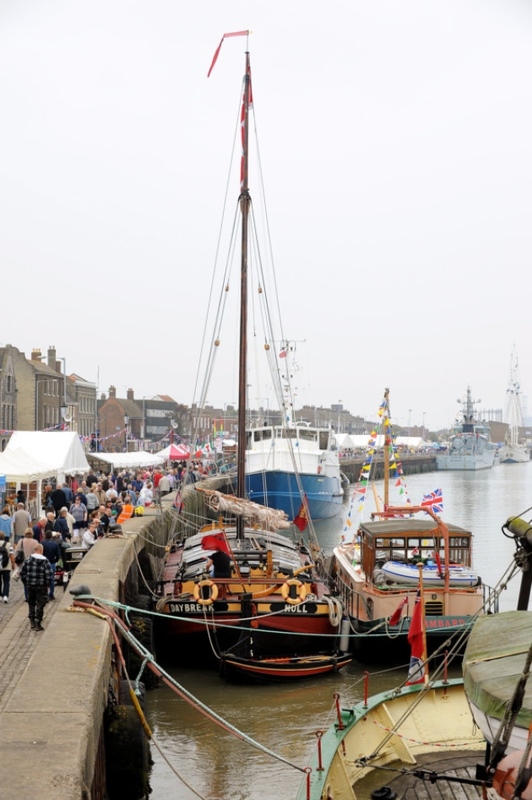 Fantastic free two day event held on the historic Great Yarmouth quay, 8th & 9th September. 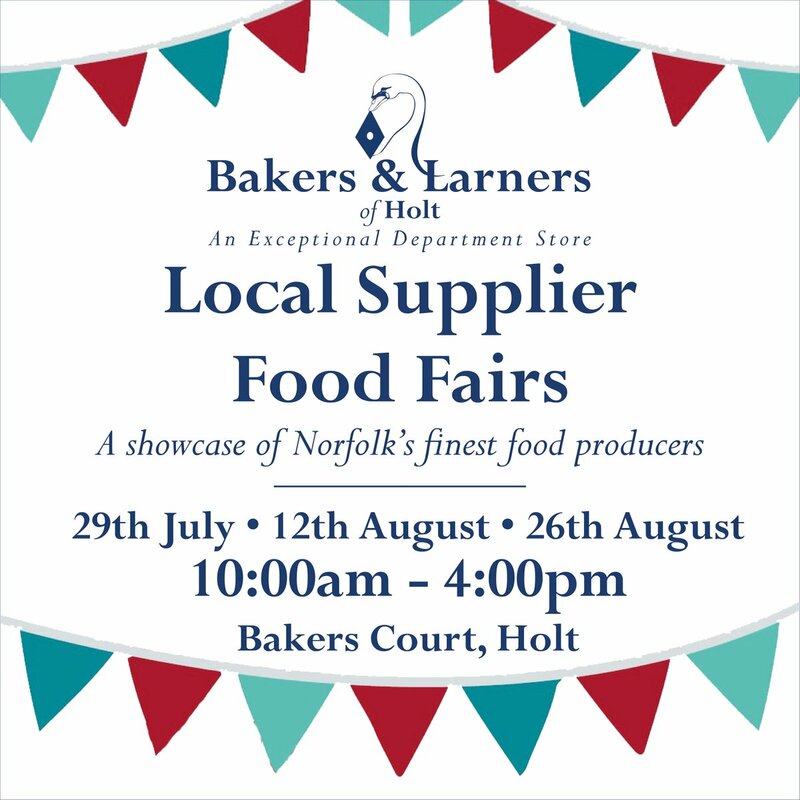 Bakers & Larners Sunday Summer Openings & Local Food Fairs. Why not visit the exceptional department store this summer, now open on sundays. 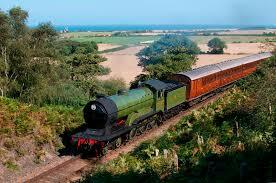 A traditional summer Carnival held at one of our local seaside towns, Sheringham. 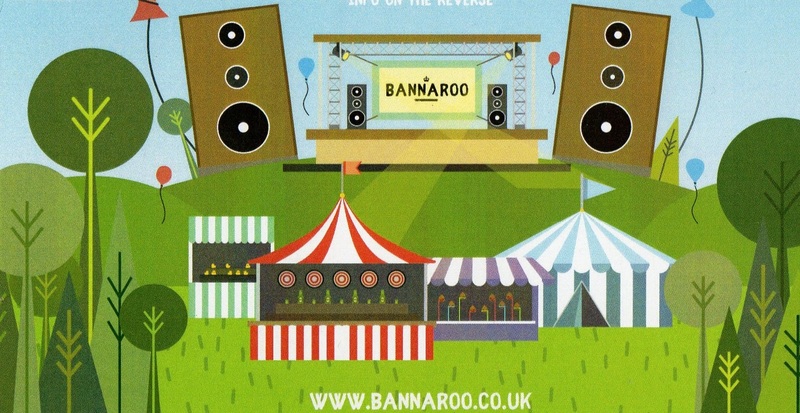 Saturday 28th July to Sunday 5th August. 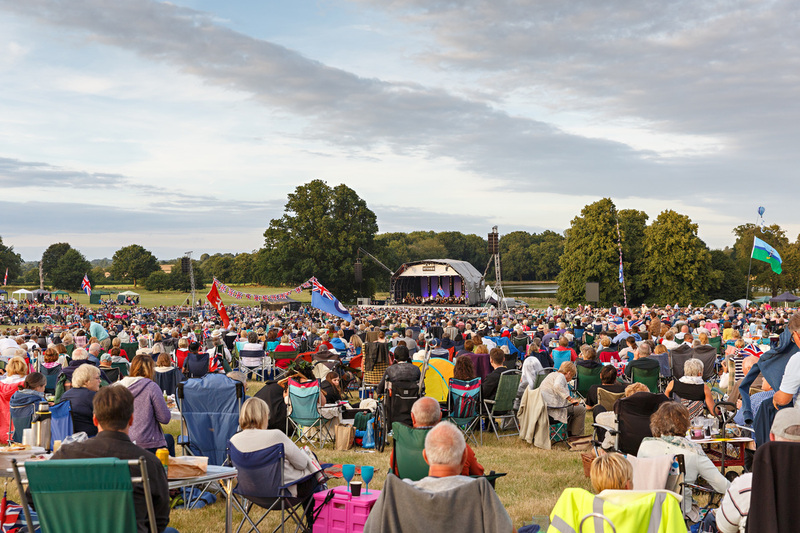 Back for 2018 - Orchestral Picnic Concerts at Cromer Hall. 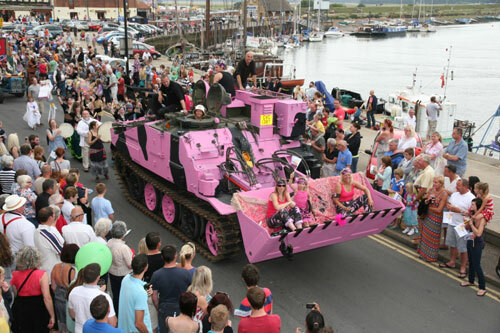 A traditional summer Carnival held at Wells-next-the-Sea from the 27th July - 5th August with Carnival Day on Saturday 4th August. Our local pub is having their very own music festival in 2018! 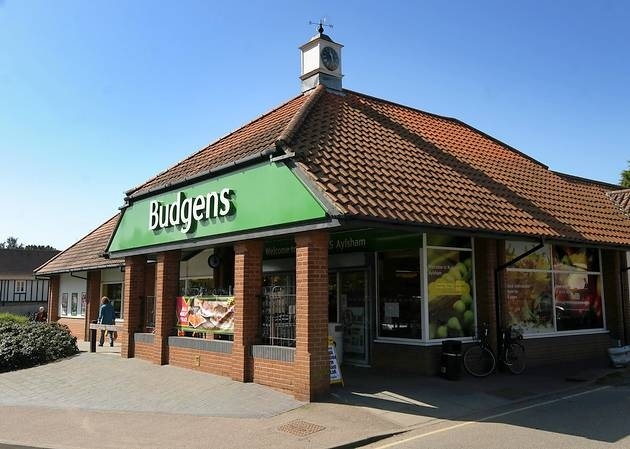 Selection of supermarkets within a seven mile radius of Deer's Mead. 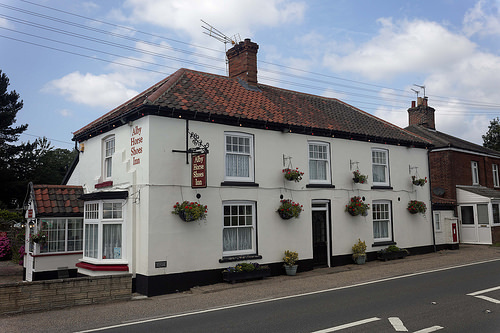 A list of local & rural pubs all within a stones throw away from Deer's Glade.